Known as the most picturesque and beautiful festivals in Thailand, Loy Krathong and Yi Peng traditions are recognized throughout the world. 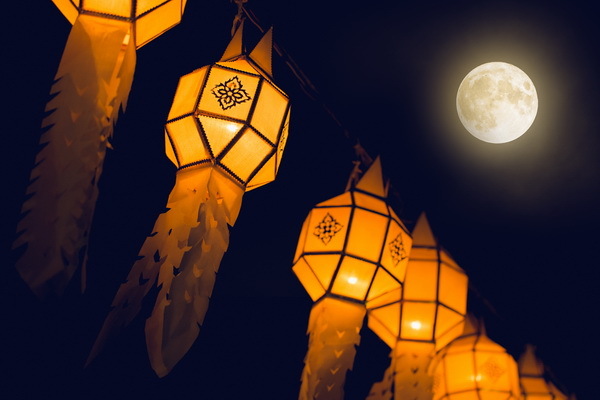 The events fall on the evening of the full moon of the twelfth lunar month. Placing lit krathongs or small floats on a waterway is the very symbol of Loy Krathong, yet in the town of Chiang Mai, the festival has an extra dimension with Yi Peng, the Northern Thai festival of sky lanterns. Together both festivals result in an impressively glittering night scene, with breath-taking sights of the candle-lit krathong gliding on the rivers. While at the same time, the Yi Peng floats along in the night sky. to honour the goddess of water. 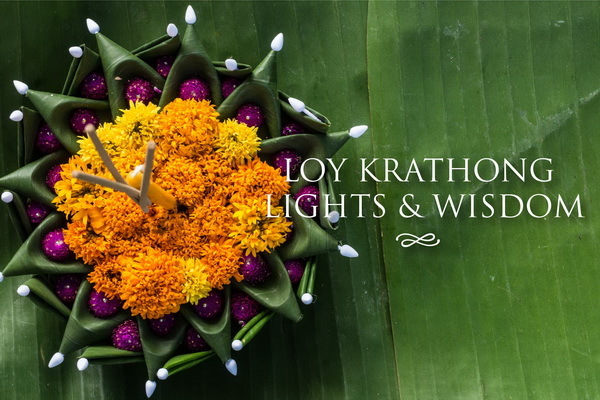 Literally meaning “floating basket”, Loy Krathong sees people “float off” their fears and concerns while wishing for a better future. 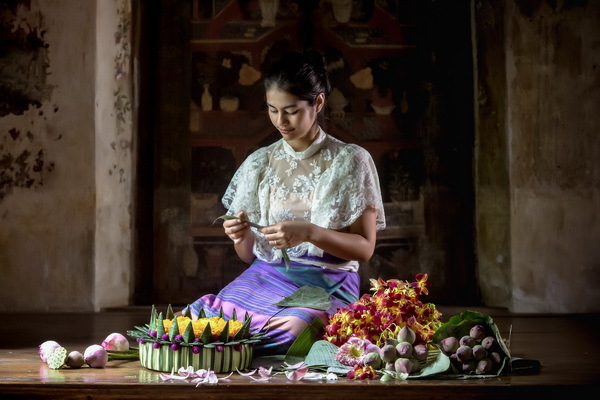 It is believed that a properly prepared krathong (basket) is a vehicle to a new beginning, which is why many people come up with elaborate decorations for their baskets - filling them with all kinds of beautiful flowers, candles and joss sticks as well as coins. Some people go to the extreme and also cut off their fingernails and hair and place them on the basket as a symbol of letting go of negative thoughts and experiences. Above all, however, it is a convivial occasion in which to celebrate amidst lots of beautiful lights. 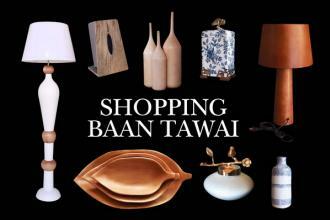 This yearly festival comes with a rich history. 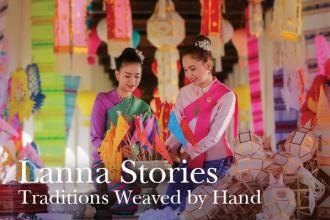 The most common legend revolves around Nang Nopamas, an artistic woman in the Royal Court of Sukhothai some 700 years ago. Her wisdom and knowledge as well as her creativity all charmed King Ramkhamhaeng, whose reign lasted for approximately 20 years until 1298. 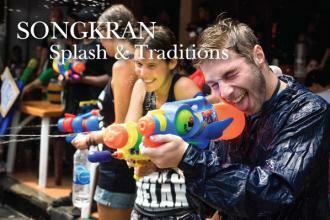 Nang Nopamas enjoyed making and floating krathong as an homage to Buddha. She would show a lot of imagination by placing several carved fresh fruits, flowers and carved animals in the leafy deck. She then would add real flowers and scented incense sticks. 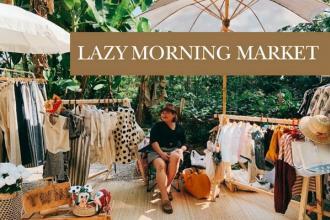 She was chosen by the king as the best artisan in the kingdom for float making, and soon the celebration was set to be each full moon evening of the twelfth lunar month. 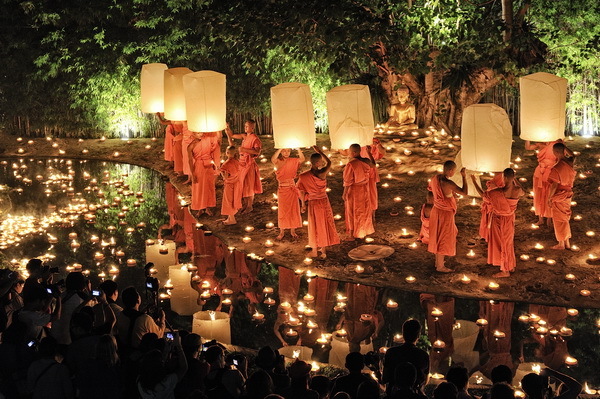 While Loy Krathong is celebrated across Thailand at a time when water levels are at their highest after the rainy season, one of the most scenic city to take part in the festivities is Chiang Mai. 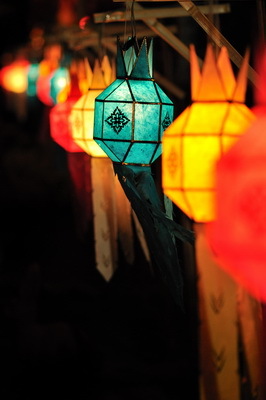 In the Northern Thai province of Chiang Mai, which was once part of the ancient Lanna Thai kingdom, the ritual of launching hot-air lanterns (Khom Loy or Khom Yee Peng) is a unique aspect of the region. Traditional belief has it that when the lantern is set adrift and floats away in the sky, so do all the troubles of the villagers. 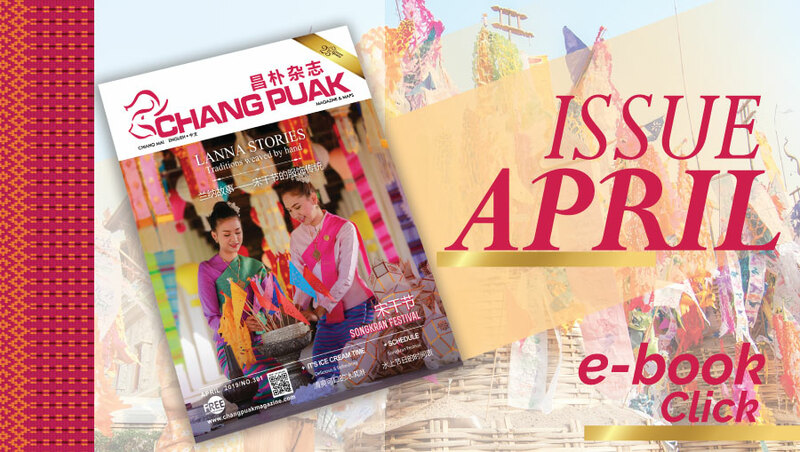 For the residents of Chiang Mai, the Yee Peng Festival is an exciting period where the whole city comes alive swathed in beautifully decorated lanterns made from paper. 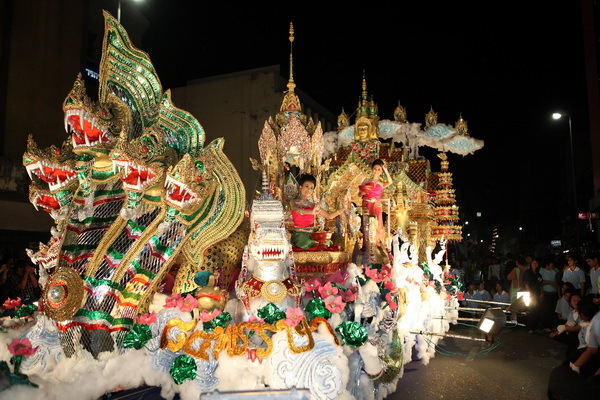 In Chiang Mai, during the three days of the festival, the city is covered in lights. Interestingly, the city still uses candles to light the majority of the lanterns used in the celebration. To begin the festival, university students will light candles along the moat, around the old city. The walls around the old city are then lit up with hundreds and hundreds of small candles. 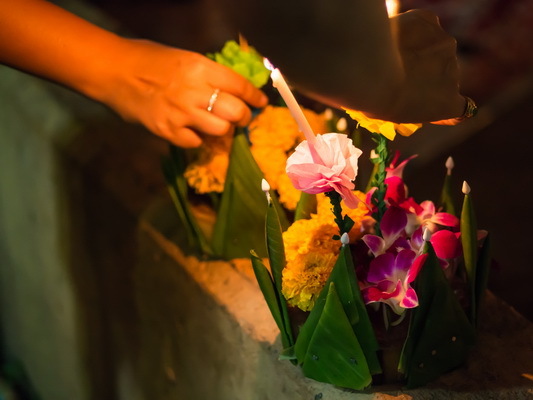 Loy Krathong generally takes place over one or two days, but Yee Peng in Chiang Mai turns into a three day festival, though there are events scatered over five to six days. Flying lanterns, which are made from thin fabrics such as rice paper, illuminate the sky, making it one of the most romantic events. The focus of the celebrations is around Nawarat Bridge, Thapae Road and along the Ping river. 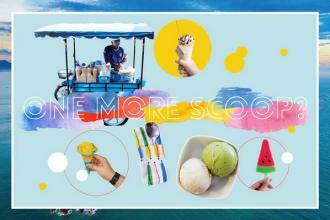 If you like the party atmosphere, then this is the place to go. 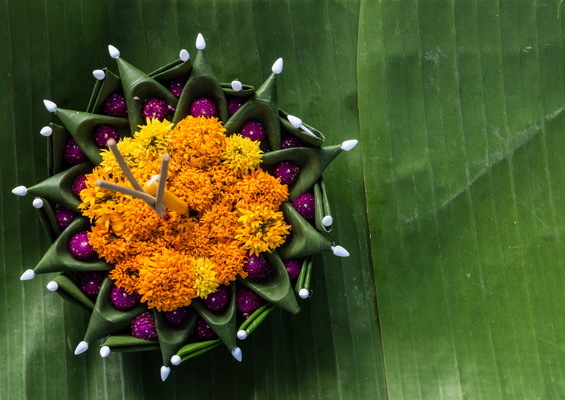 krathongs. As it is in a temple, the celebration is much more quiet and relaxing for kids and elderly people. Throughout the evening hundreds of Khom Loy balloons will be released into the air from the temple grounds. 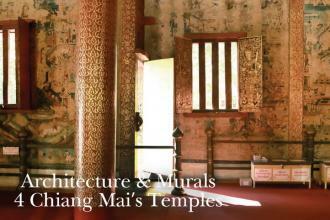 Other favorite places to go are Phan Thao temple, next to Chedi Luang temple. This temple has one of the most beautiful celebration organized each year, and it is a favorite place for photographers. Nevertheless, you should know that the release of hot air balloons has increased dramatically these last years and can be dangerous. Fires on roof tops have occured on houses where the balloons have fallen. In addition, airline flights have been disrupted due to the floating hazards. So there are now certain times to release the balloon (9pm to midnight), and there are certain places as well (the Ping river area, around the Nawarat Bridge to the Rattanakosin bridge). Lately, the police have started arresting people who either sell the lanterns or release them at the wrong places or times.